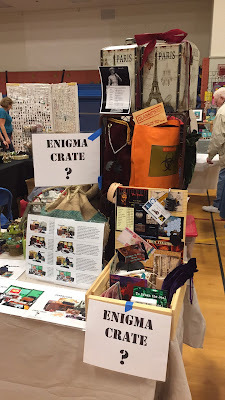 Enigma Crate: SEPAC Holiday Fair Was a Success! Thanks to everyone who stopped by our booth at SEPAC on Saturday! 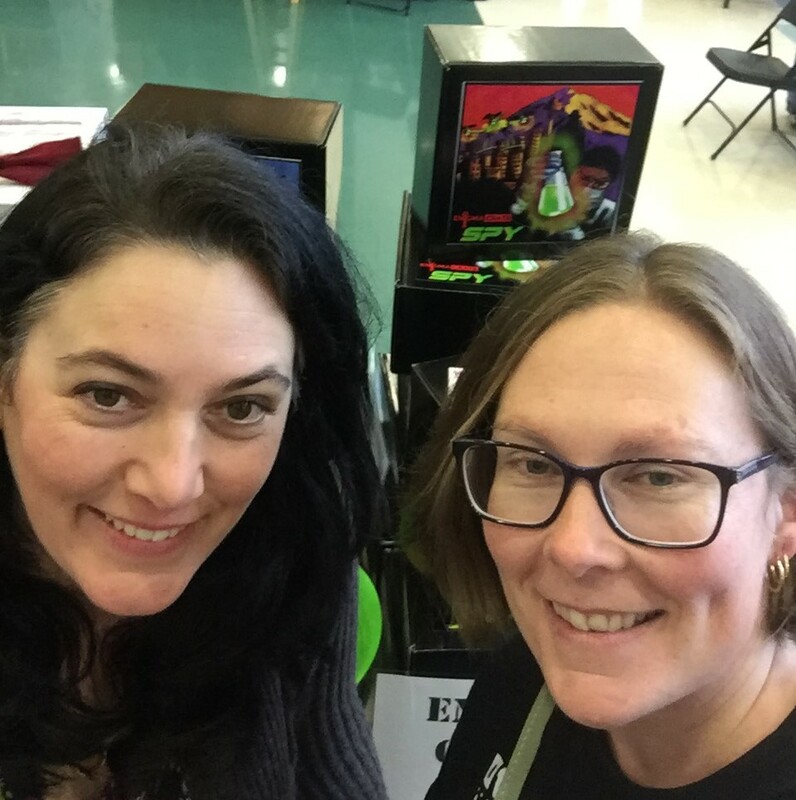 We had a great time meeting all of you and talking about Enigma Crate. We were overwhelmed by the interest and support in Enigma Crate and taken a bit by surprise. 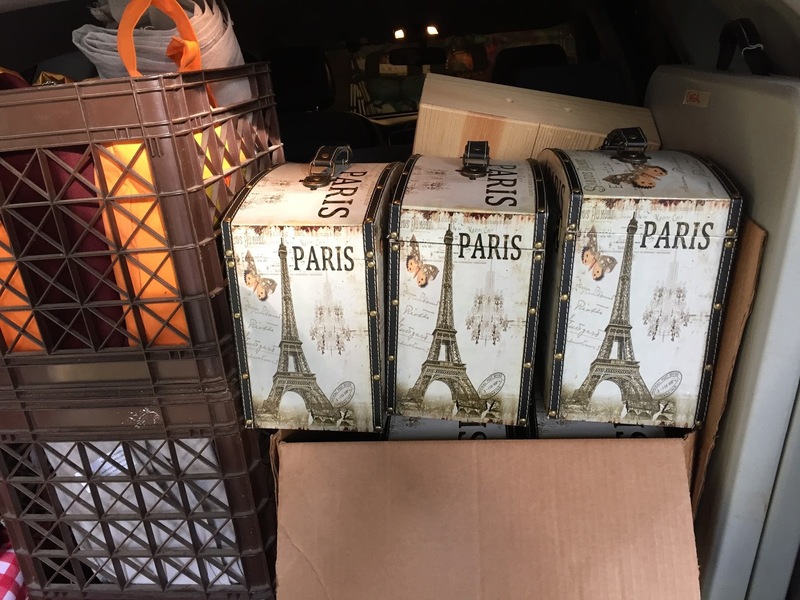 Thank you to everyone who purchased a crate or placed an order; thank you to everyone who offered ideas and support. 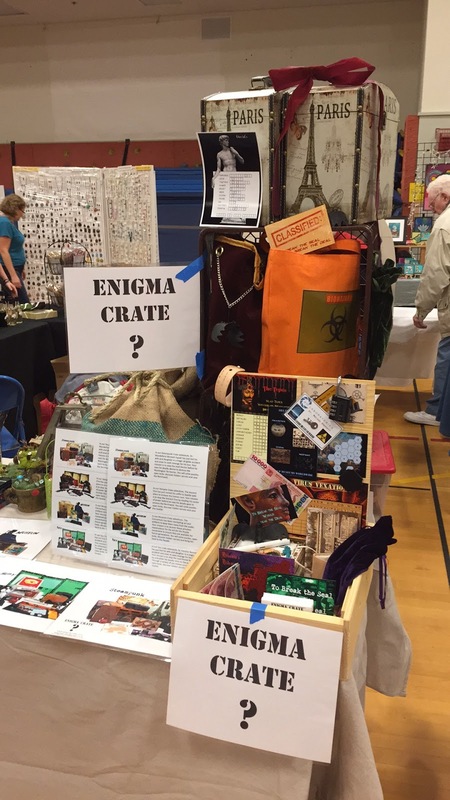 We are more excited than ever to continue to build the Enigma Crate product line!